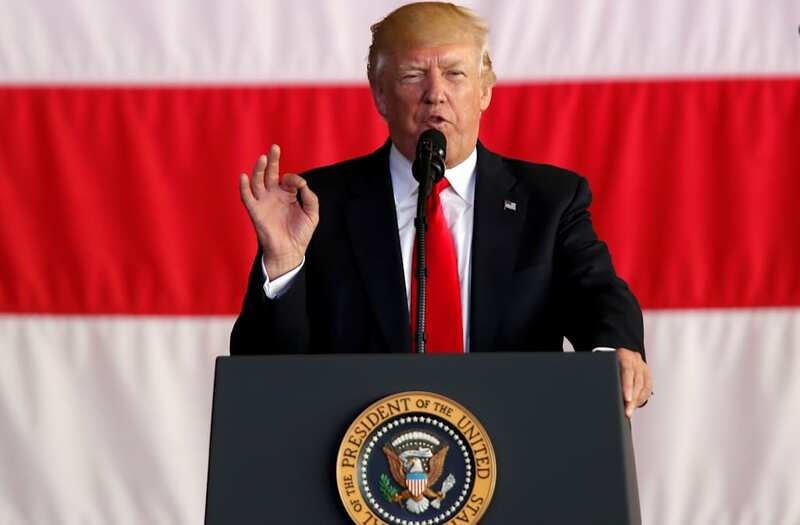 President Donald Trump made a major announcement on Thursday regarding the United States' involvement in the Paris climate deal. Officials told the press before the announcement that Trump planned to pull out of the accords, which former President Barack Obama backed. Withdrawing from the pact will fulfill one of Trump's campaign promises and will make the U.S. one of only three countries in the world that are not on board with the deal -- joining Nicaragua and Syria. Ahead of Trump's announcement 195 countries had agreed to the Paris Agreement in an effort to curb emissions and stem the progress of global climate change. Trump made his announcement from the Rose Garden at 3:30 p.m. EST.